It's that time of year again! We know how hard it can be to narrow down your favourite songs of 2018 to just ten; so we've selected a few great ones for you! 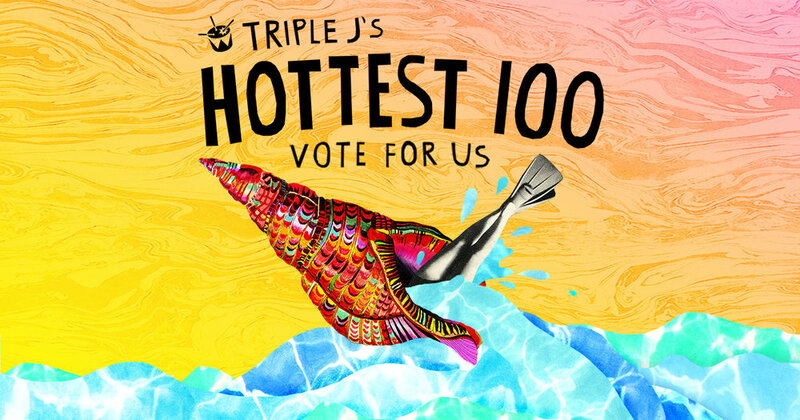 Have a look below and head over to the Triple J website to vote.